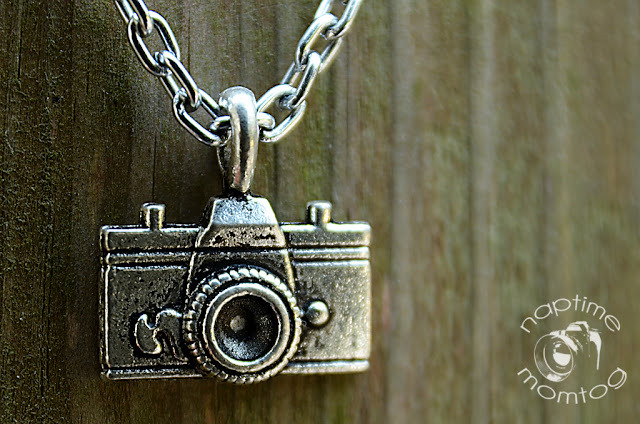 Sarah from Naptime Momtog is giving away three of these cool camera necklaces. 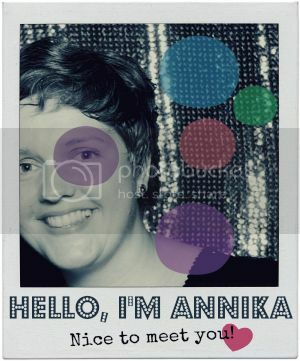 Check out the blog of this skilled photographer lady and follow this link if you would like to enter the givewaway. Ohh, such an awesome necklace. I've left you a little seven things whatsit play along on my blog. Please don't feel as though you must if they aren't your thing. It is a compliment on your awesome space.